Feeling a little bit under the weather, the only place i could keep warm while i slay this outfit for the third time, was to stay indoor. Hi dolls! Hope you’re well and having a lovely day. Yesterday was quite an emotional day for me as I put out a post stating an intimate experience I went through. 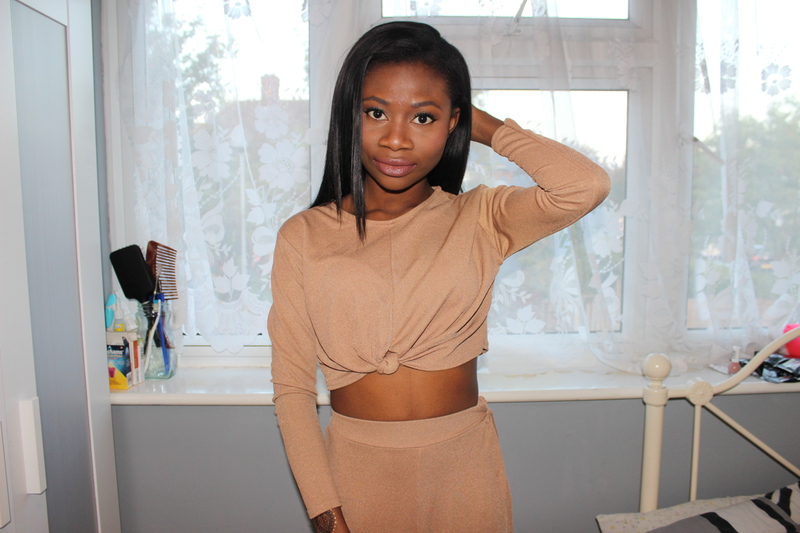 Nonetheless I thought I bring to you an outfit I currently love which is my camel two-piece, Luxemme sent to me. I’ve always admired two-piece outfit on others but skeptical about wearing them since I’m petite and all. However I thought I spice up my style a little and try something new. When I received the package, opened it and tried on the outfit. The top fitted me perfectly well but the trouser was a little long on me, so I used a product called Gum Stay to alter the length of the trouser. Stunning! 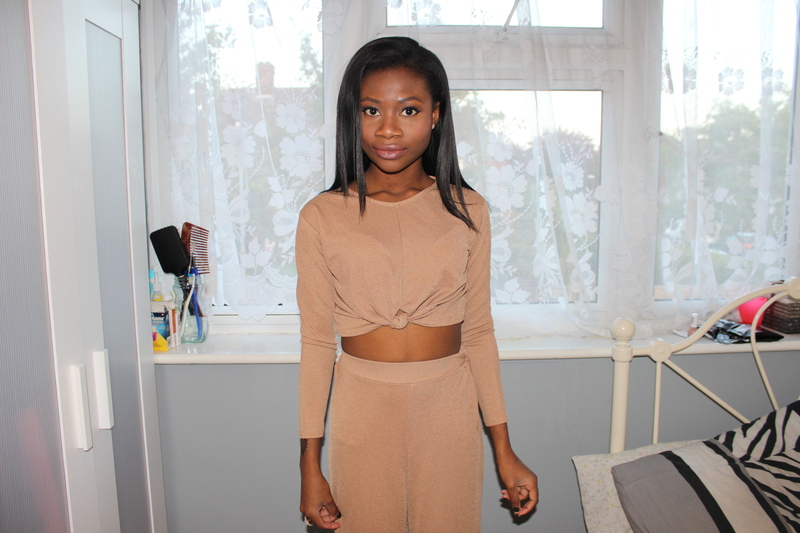 Camel is a lovely colour on you. 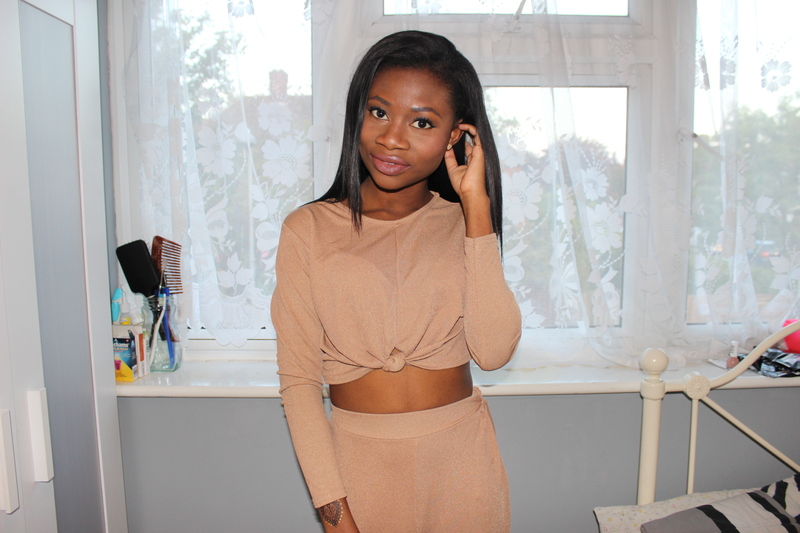 Camel is such a lovely colour to wear during this time of year, you look very pretty! Looks great! Super flattering colour!